Charter a private flight to Italy (Italia), officially known as the Italian Republic, the birthplace of Western civilization with a long history of culture and cuisine. Air Charter Advisors offers on-demand jet charter service to/from Italy and surrounding areas of Europe. Fly aboard a variety of sleek, modern private aircraft, each Wyvern-certified, and flown by veteran pilots. We also offer a variety of concierge services to complement your executive or leisure flight, including luxury ground transportation, helicopter lifts, private yacht charters, gourmet in-flight catering, on-board amenities and more. Enjoy the competitive rates and peace of mind you get from working with a jet charter broker you can trust, and Air Charter Advisors will become your comprehensive aviation solution for luxury air travel, aircraft acquisition and private jet management in Italy. Air Charter Advisors offers on-demand jet charter service to the following destinations in Italy for luxury getaways, business trips and special events. 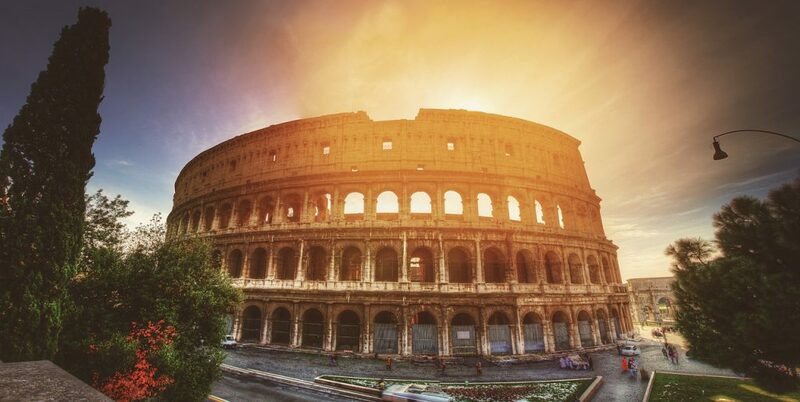 Italy, home to the former Roman Empire, is home to the highest number of UNESCO World Heritage Sites in the world. As birthplace of the Renaissance and artists such as Leonardo da Vinci and Michelangelo, incredible art and timeless monuments can be found everywhere. Italy is home to the third largest economy in Europe, and the eighth largest in the world. Request a Quote or give us a call at 1-888-987-5387 to speak with one of our Italy private jet charter brokers for your next luxury vacation, business trip, or special event.